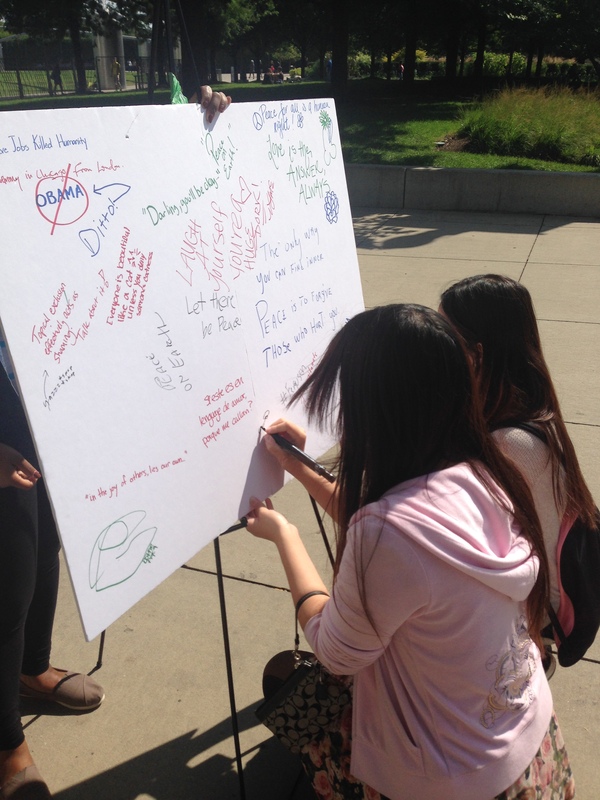 In honor of Constitution Day, SPJ/ONA DePaul and other SPJ student chapters across the country organized Free Speech Walls. Participants exercised their First Amendment rights to free speech by writing posts ranging from political to poetic. Check out our Storify for more details.